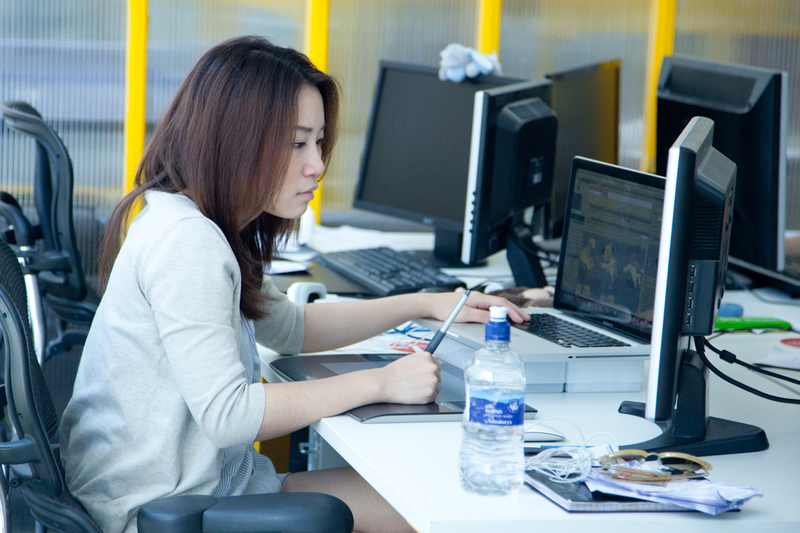 We know that working on your own can be lonely - it's one of the reasons we started TechHub in the first place. We've been solving that problem for entrepreneurs and startup teams for nearly five years and now we want to do the same for freelance developers. So we're setting up a space in TechHub Shoreditch for devs to work together, even when they're not working on the same project. As a member of TechHub DevSpace, as well as access to tech workspace, you'll be able to hang out with TechHub startups and attend TechHub events, even if you're not a permanent member of a startup team. There's free coffee, frequent beers, a games console corner and plenty of space to just hang out and get to know people. We love having a thriving market within TechHub and we want our startups to hire you when they're looking for additional skills and you have capacity, so if you're a developer or engineer who works with startups (or wants to), so much the better! If you just want to get your head down on your existing projects and have other devs around for help and advice, that's fine too. TechHub Shoreditch is right near Shoreditch High Street and Liverpool Street stations, a few minutes from Spitalfields Market and around the corner from one of the best pubs in London. 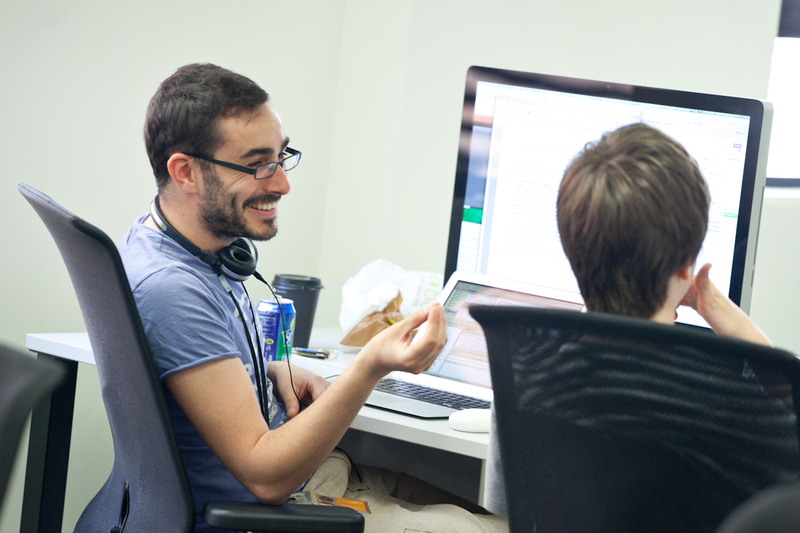 To be part of TechHub DevSpace, apply for TechHub Resident Membership and note that you're applying for the DevSpace when telling us a bit about your languages and previous or current projects, and we'll invite you in for a tour. Looking forward to meeting you, come join the TechHub community!